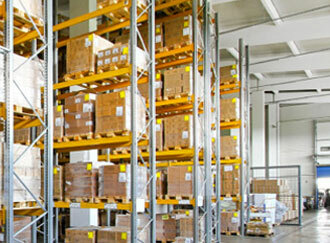 When you need to select a total logistics solution provider there are two factors to consider: time and money. 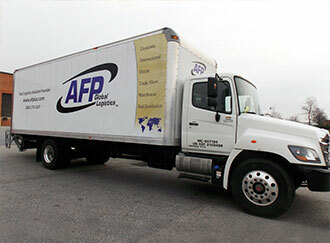 AFP Global Logistics is a specialized logistics provider that supplies customized logistics solutions that are designed to save our clients time and money – and alleviate their stress. For more than 25 years as a woman-owned business, we’ve helped clients in DC, Baltimore, Northern Virginia, and beyond ship their products across the country and around the world. We’re familiar with this industry, which means that we recognize the time constraints involved and have the infrastructure to meet any deadline. When you work with AFP Global Logistics, you won’t have to navigate a confusing phone system or talk to a different person every time you call. You’ll work with one of our logistics experts who knows the shipping industry, and who will be there along every step of the way to ensure that your product is delivered on time and intact. 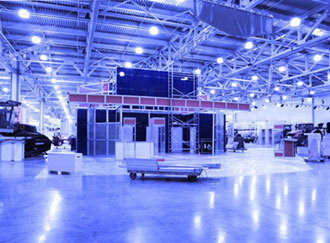 With the large logistics handling companies, you’re a spoke in their wheel. At AFP Global Logistics, we revolve around your needs. Whether your logistics needs to travel by land, sea, air or rail, AFP Global Logistics is ready to provide expert service that will ensure the process is seamless. We’ll book your freight and make sure it reaches the final destination when we say it will. Ship your products with the confidence that comes from dealing with a total logistics solution provider who cares about your logistics as much as we care about you. Contact us today for a quote at quotes@afplus.com. To learn more about our comprehensive 3PL logistics services in DC and the surrounding areas or to ask a question about shipping your freight, call AFP Global Logistics at 800-274-1237 or contact us via email.